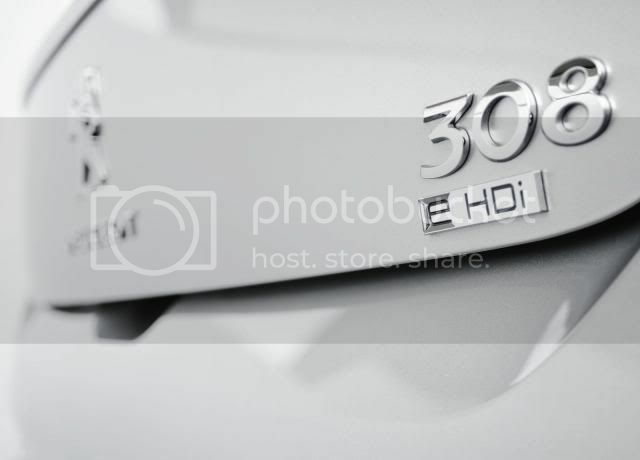 Peugeot has build its 1 millionth 308 compact family car at the Sochaux, France, factory a few days ago. The milestone car was a silver 5-door 1.6 e-HDi 112. The 308 is also built in Mulhouse, France, and combined, pump out a thousand 308s a day. The 308 was launched at the Paris motor show in Autumn 2007, before going on sale in 100 markets across the world. Recently, the 308 was facelifted for 2012, with the vehicle being a huge success in Russia, Turkey, and the United Kingdom. Due to be replaced in 2013, Peugeot hopes to sell 220,000 units this year.